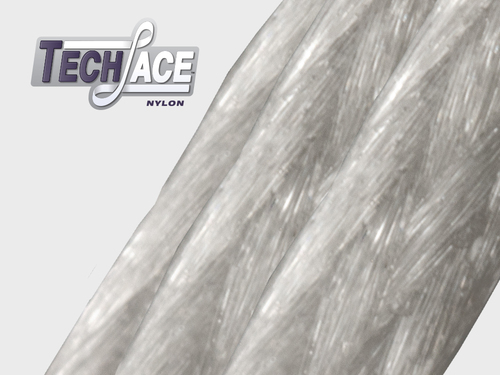 Our precision shaping technology sets us apart from all other braiding companies. 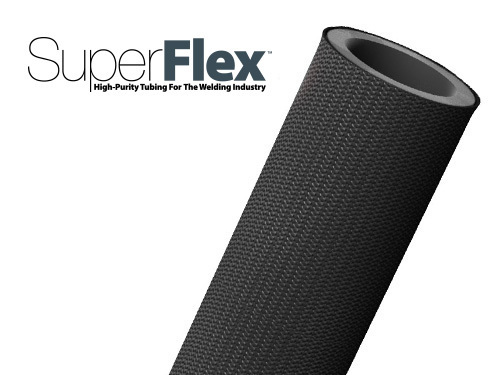 Early on the founders of Techflex recognized that we can create a significantly better customer experience if we pre shape the material to fit their application. 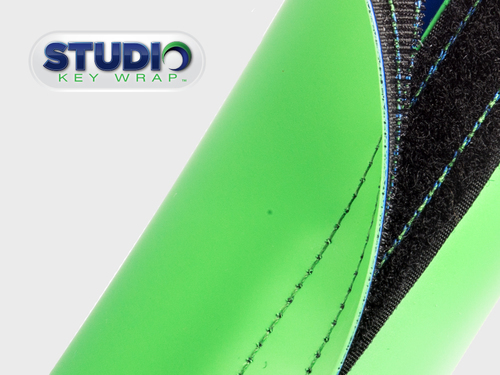 This technology is a standard part of many of our products and can be added to many others. 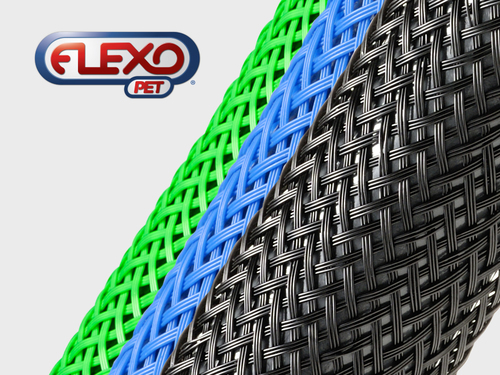 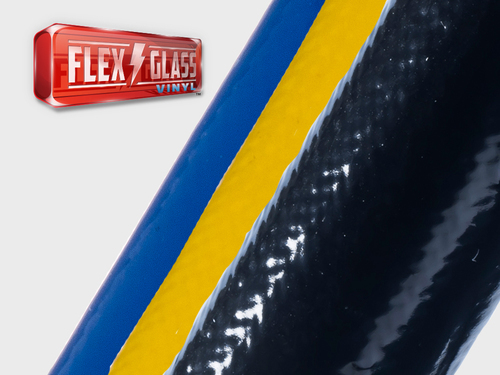 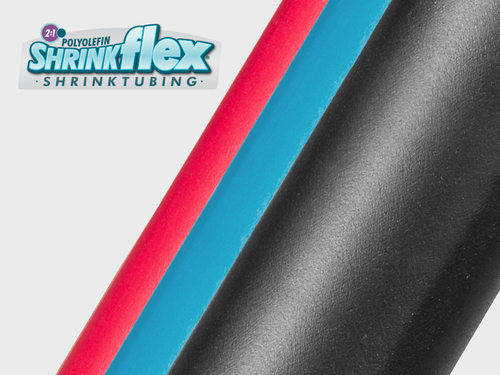 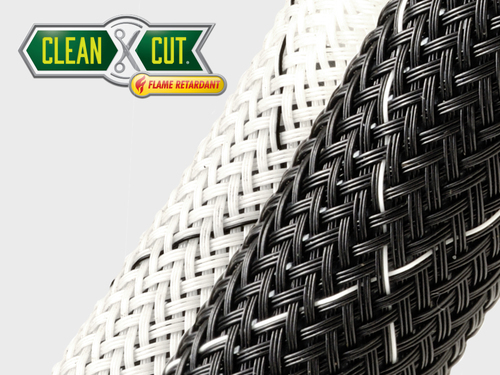 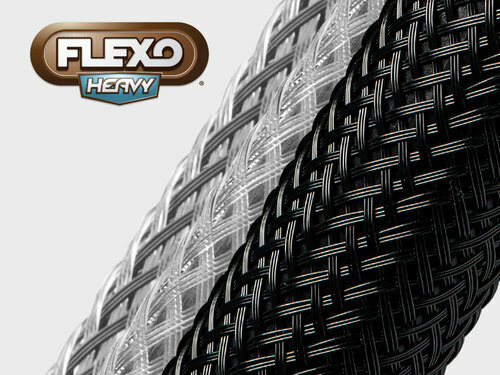 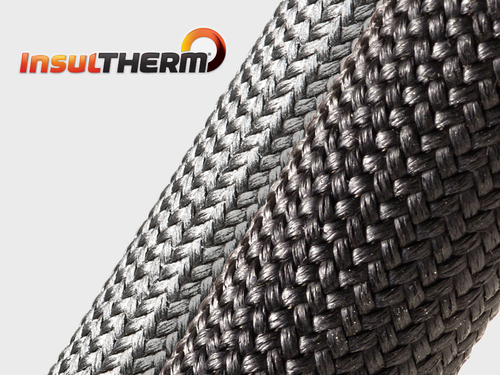 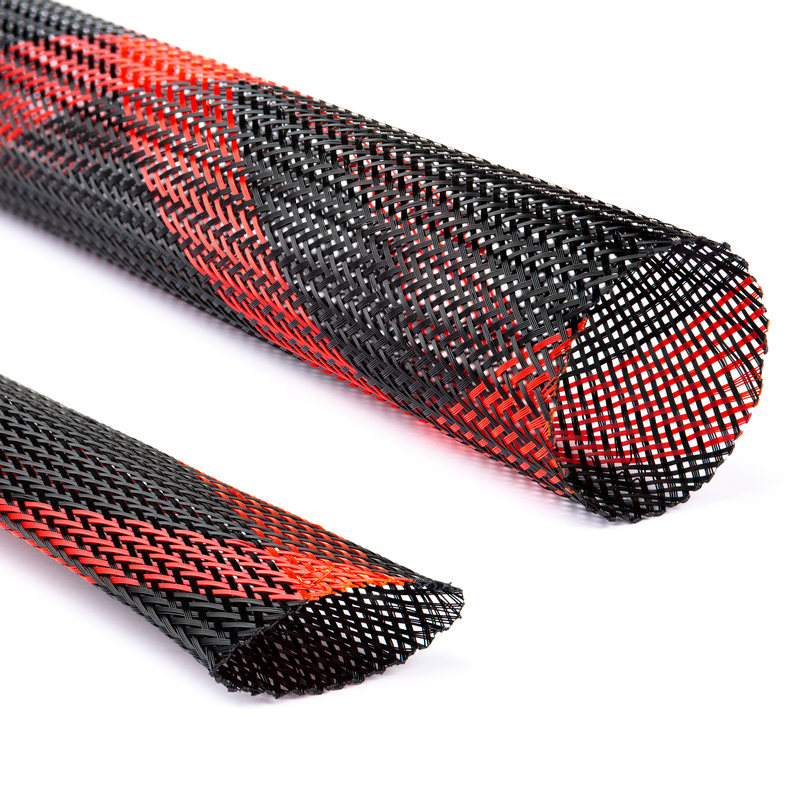 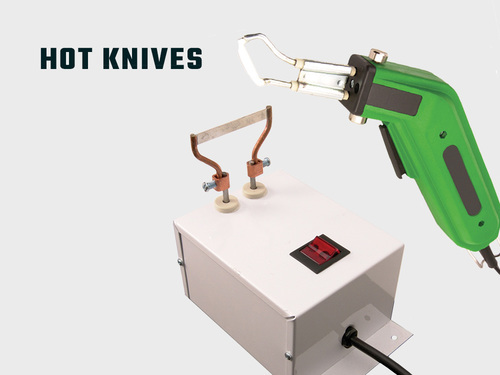 Our proprietary systems create easy to install sleeving that holds its form for the lifetime of the product. 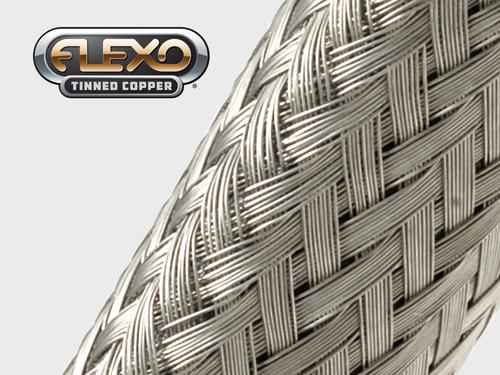 For more information about our Braid Shaping Services please contact your Account Representative.